Called also “high-speed mechanical machining” or “high machinability”, free-standing steels are easily machinable, even with the high-speed cutting of the automatic machines to remove chips, as numerical control lathes and machining centres with high productivity. Some free-cutting steels are to be used naturally, while others are specific and used for heat treatment in tempering and case-hardening. 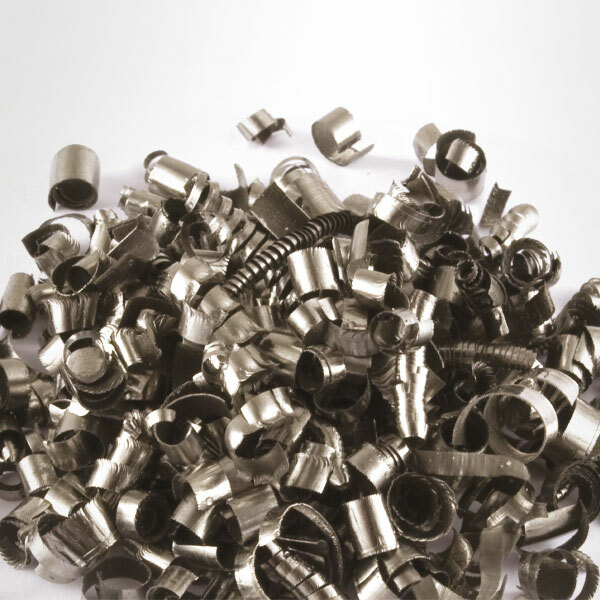 These high machinable steels contain lead and other elements as tellurium, bismuth and sulphur that ensure more chip formation and enable working at higher speeds, consequently increasing productivity while preserving the tools used. Rettacciai supplies free-cutting steels in the form of rolled and drawn bars. Due to the presence of lead and sulphur, free-standing steels make chip removal easy. The lead quantity allows the material to self-lubricate during machining. 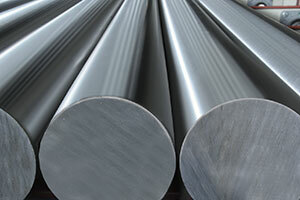 Stainless steels: AISI 303, 304, 316, 416, 420b, 430, 431, 440c, Duplex; high machinable steels: 11SMnPb30 and 11SMnPb37 (AVP), 36SMnPb14 (Pr80), 11SMn30 and 11Sm37 (AVZ) and others; structural steels: Fe37, Fe510; tempered steels: C40, C43, C45, 42CrMo4, 39NiCrMo3, 34CrNiMo6 and others; case-hardened steels: 16MnCr4, 18NiCrMo5, 20MnCr5 and others. The most common free-cutting steels are AVZ 11SMn30 and 11SMn37, AVP 11SMnPb30 and 11SMnPb37 steels and PR80 36SMnPb14. The latter is an free-cutting steel tempered with average carbon, discreet hardenability, high manganese and re-sulphured content, suitable for high-speed mechanical machining. PR80 cannot be welded for its high risk of cracking under heat. Hardened and tempered free-cutting steel with medium carbon, high content of manganese and resulphurized steel, intended for high speed machining and tempering treatment. It has acceptable hardenability. Non-weldable steel for the high risk of hot cracking. To find out more details of free-standing steels and receive consultancy from our experts.